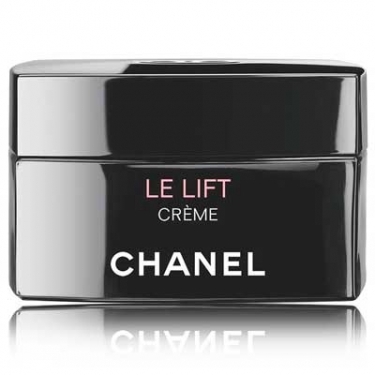 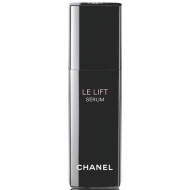 LE LIFT - Fermetè Anti-Rides Créme is a Chanel customized day cream specially developed for the unique needs of each woman, each story and each lifestyle. 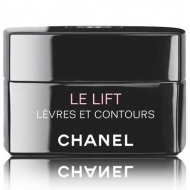 Scientific research has revealed the importance of ?youth proteins?, key proteins that can significantly slow down signs of aging, influencing the tone, suppleness and resilience of the skin. 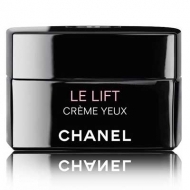 This smooth and creamy texture provides an anti-wrinkle and firming action to leave your skin visibly younger.